HRH Prince Edward, Earl of Wessex will visit Radio Tyneside to present the hospital and community radio station with the Queen’s Award for Voluntary Service. An annual award presented to groups in the voluntary sector that provide outstanding work within their community, The Queen’s Award for Voluntary Service is equivalent to the MBE and is the highest award that can be made to a voluntary group. Dave Nicholson MBE has been volunteering at Radio Tyneside for over forty years and today acts as chairman for the station. He said: “This year has been really exceptional for Radio Tyneside. 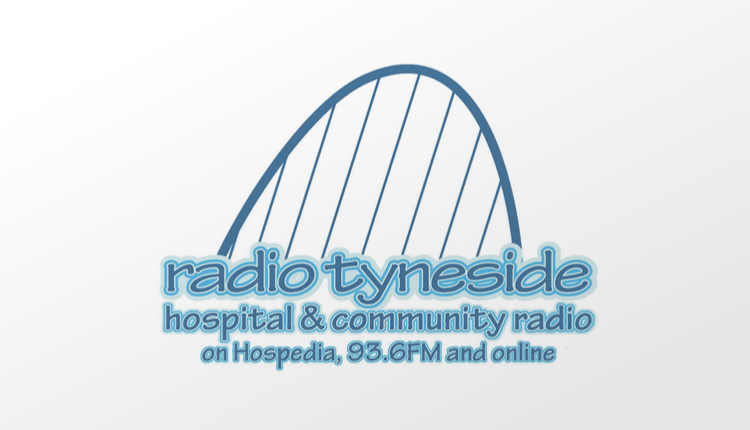 Not only did we win five awards at the National Hospital Radio Awards, we also secured a license from OFCOM to broadcast on FM, allowing us to expand our reach and promote health and wellbeing across the Tyneside area. “Pulling everything together in time to officially launch on the 5th July, in time for the NHS’ 70th birthday, was tough, but it is a testament to all our wonderful volunteers that we managed to do it. Lord Lieutenant of Tyne and Wear, Susan Margaret Winfield MBE, added: “Hospital radio provides a vital service to many at a time when they are most vulnerable and the fact that Radio Tyneside has been doing this on a totally voluntary basis for nearly 70 years is an incredible achievement. “I am absolutely delighted for such a wonderful community organisation in the North East to be recognised for their voluntary service, and to be awarded it in person by HRH Prince Edward himself is a real honour. The visit will take place on Thursday 18th October.